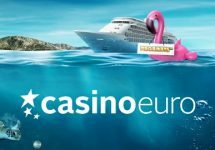 Casino Euro – Daily Deals / Week 41! 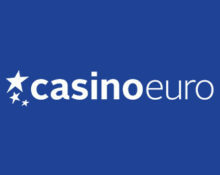 Claim your daily deal for Free Spins, Reload Bonuses and more! On the lookout for some cool casino treats? 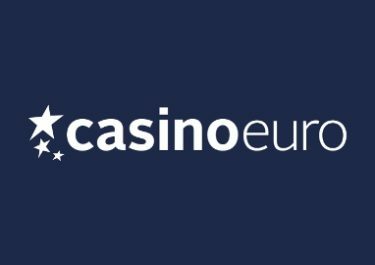 Then log-in to your Casino Euro account this week to enjoy tasty daily delights, courtesy of the ongoing “Daily Deals” campaign at Casino Euro. 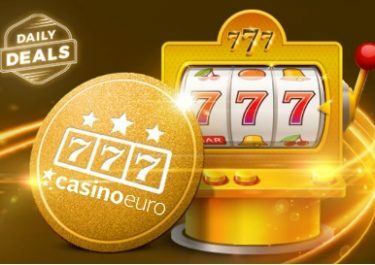 All players can look forward to bright offers or cool rewards in form of bonuses, Free Spins or tournaments. Get off to a flying start this Monday with up to 50 Free Spins on Prosperity Palace. Then check back daily to reveal the next offer! Weekend Wonders – Small reminder about this ongoing promotion. 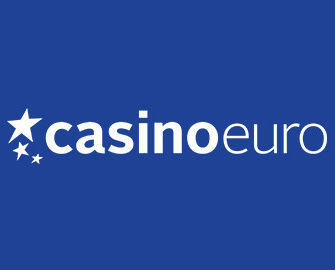 Deposit minimum €10 between Monday and Thursday and receive a surprise amount of Free Spins on Saturday, every week! Tuesday, 10th October 2017: Goodie Bag – Deposit minimum €30 in a single amount to instantly receive 20 | 30 Free Spins on The Legend of Shangri-La: Cluster Pays™ | Wild Wild West: The Great Train Heist™. WR is 15x FS winnings within 5 days. Wednesday, 11th October 2017: Golden Mission – Get 20 Free Spins when you get 3x Nice Wins on Caishen’s Gold, credited on Thursday by 17:00 CET. WR is 15x FS winnings within 5 days. Thursday, 12th October 2017: Goodie Bag – Deposit min. €30 in a single amount to instantly receive 30 | 20 Free Spins on Viking Runecraft | Prosperity Palace. WR is 15x FS winnings within 5 days. Friday, 13th October 2017: Bonus and Free Spins – Deposit minimum €10 and get instantly a 50% deposit bonus, up to €25 plus 10 Free Spins on Jack and the Beanstalk. Wagering requirement is 40x for the bonus and 15x for the FS winnings, both within 5 days. 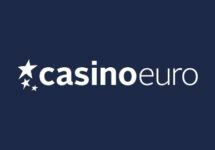 Saturday, 14th October 2017: Jungle Cash Giveaway – Spin actively with cash bets on Jungle Books from 15:00 – 23:00 CET to trigger one of 81 random rewards between €10 – €500, instantly credited in cash.